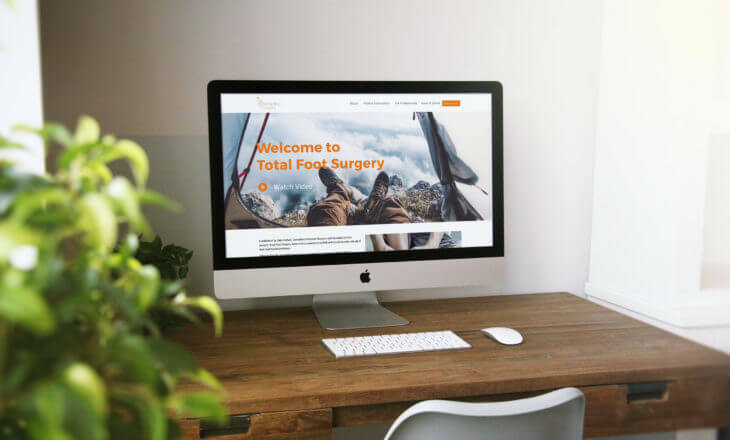 Established by Dale Halford, Consultant Podiatric Surgeon and Specialist in Foot Surgery, Total Foot Surgery aims to help patients in Suffolk and South Norfolk with all of their foot health problems. Offering friendly, straightforward advice, we operate out of three modern clinics throughout Suffolk, and endeavour to get you up and running again as soon as possible and in the least invasive way achievable. 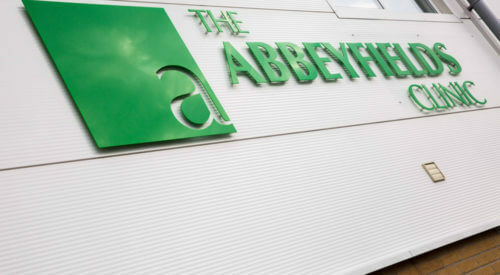 Accepting both insured and self-pay patients, Dale provides foot and ankle consultations, treatments and surgery at The Abbeyfields Clinic in Bury St Edmunds; Stow Health in Stowmarket; and Nuffield Health in Ipswich; as well as the Ipswich Hospital NHS Trusts’ Foot & Ankle Surgery Centre. To find out more, or to book a consultation please contact each individual clinic here. 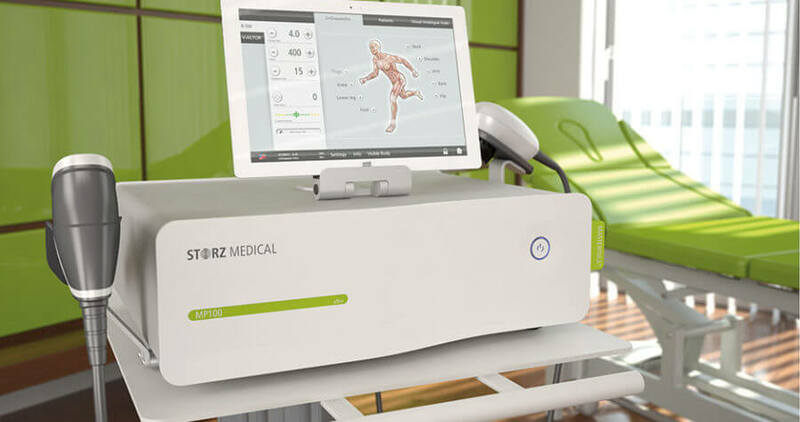 A modern technology, Extracorporeal Shockwave Therapy (ESWT) is proving to be highly effective at treating persistent soft tissue conditions such as plantar fasciitis and Achilles tendinosis. 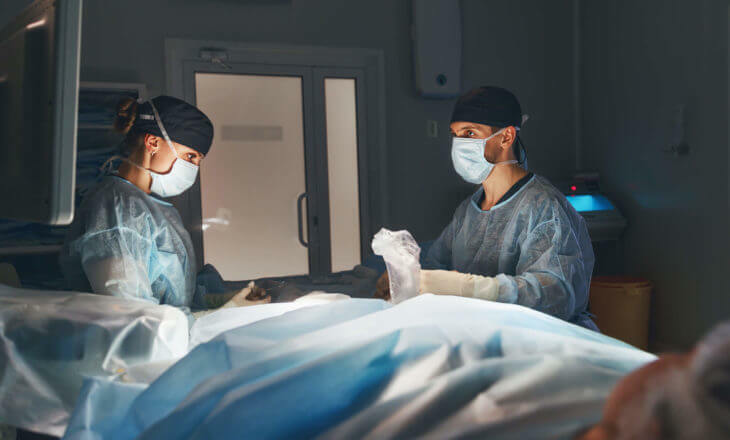 Performed when conservative treatments have been ineffective, foot surgery can be carried out under local anaesthetic, using injections into the toe, ankle or knee, or under general anaesthesia when arranged with an anaesthetist. 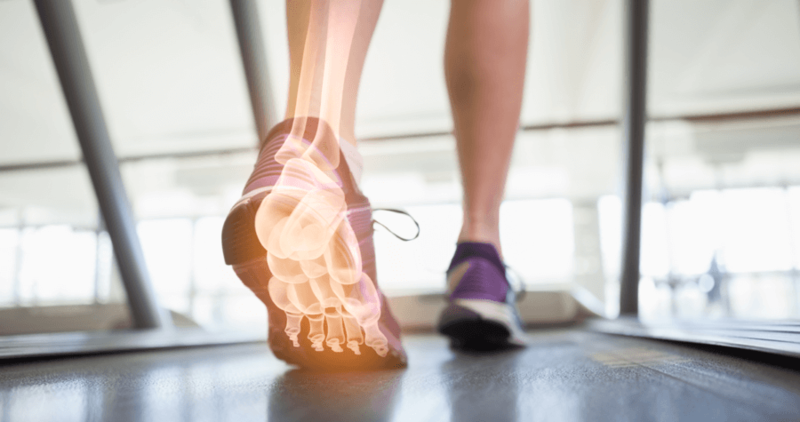 A Podiatric Surgeon is qualified to treat foot problems by both surgical and non-surgical methods. Your surgeon will discuss these with you, prior to you agreeing to this course of treatment. Nail surgery is typically undertaken in the outpatient setting under local anaesthesia. 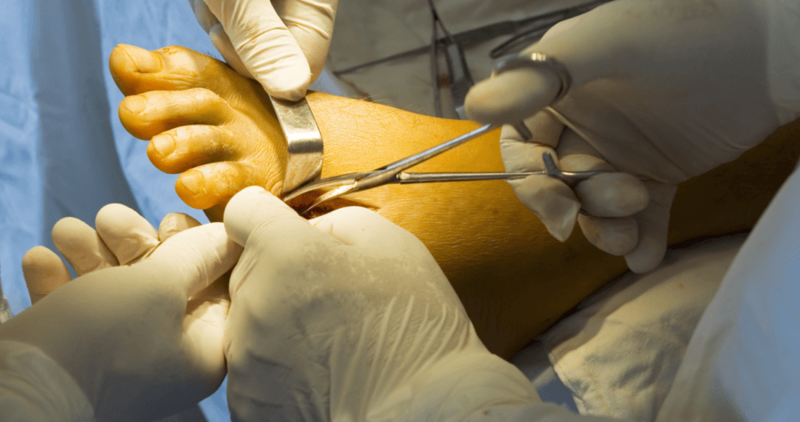 Usually, a part or total nail avulsion is performed to correct ingrowing toe nails or other nail deformities. Full recovery from nail surgery typically takes between 2-6 weeks, although normal activity can normally be undertaken after a few days. An injection into a joint or soft tissue, usually of an anti-inflammatory medication, such as corticosteroids and/or visco-supplements for joints. Especially beneficial for arthritic conditions, joint injections can reduce inflammation and pain, allowing the joint to move more freely. Likewise, a soft tissue injection can be valuable in cases such as Morton’s neuroma or bursitis. 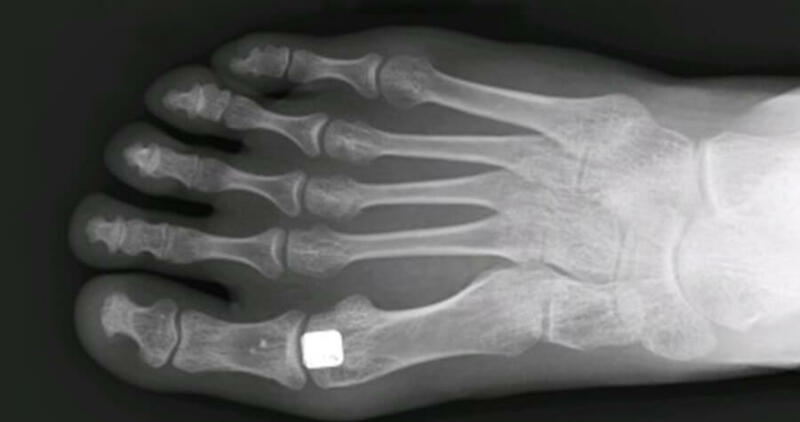 An organic, polymer-based implant, the Cartiva toe implant provides safe and effective treatment for certain patients with Hallux Rigidus. Acting like human cartilage the Cartiva implant provides pain relief and preserves the range of motion of the toe. 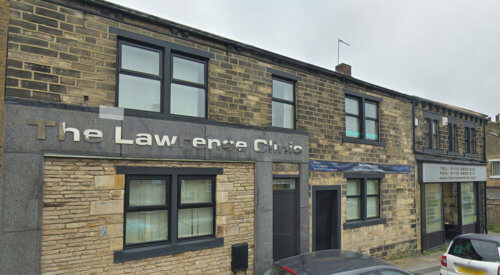 A relatively new procedure, Dale Halford is one of the most experienced podiatric surgeons in this procedure, having been involved in well over 100 Cartiva implant operations. 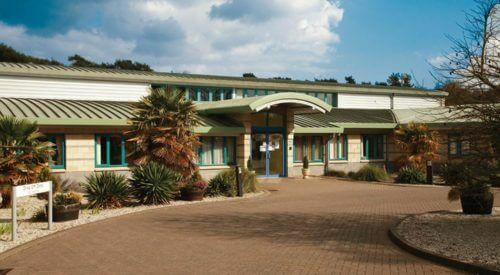 Total Foot Surgery operates from three private clinics across Suffolk. Dale Halford also holds an NHS consultant post at the Ipswich Hospital Trust’s Suffolk Foot Surgery Centre.